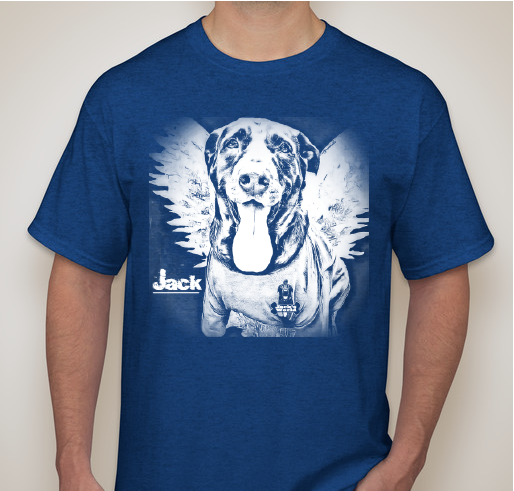 You asked for Jack T-shirts! All funds raised will be paid directly to Jack's World for Jack Memorial. 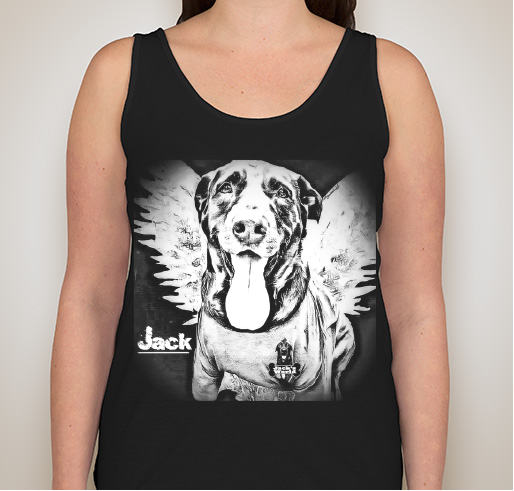 Jack's humor, fighting spirit, unconditional love and wet nose (and tongue) touched people world-wide. 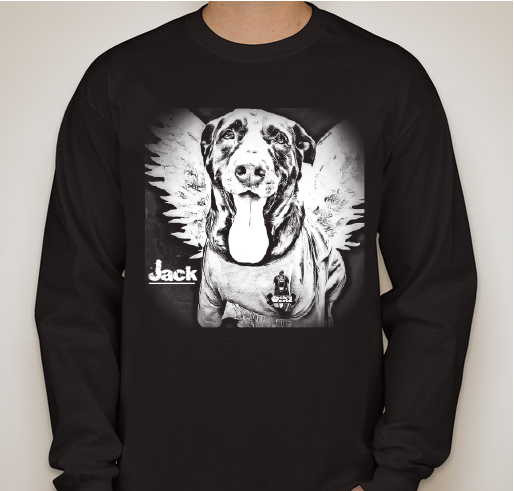 We are raising funds to create a Jack memorial. 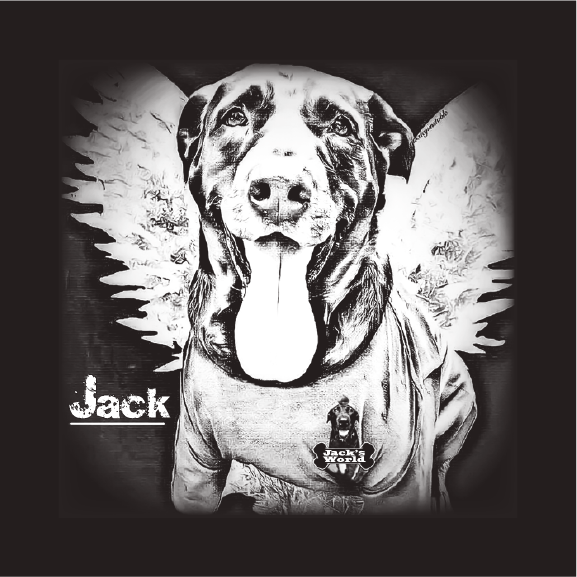 This will be a place to visit and remember Jack and as a salute to dogs everywhere that teach us to enjoy life and the joy they give. I love Jack. He made smile. Jack always made me smile when I needed it the most. I just loved Jack & started everyday with his posts. I was so heartbroken the day i heard he went over the Rainbow Bridge & think it's wonderful how Dan is keeping his memory alive. For the Love of Jack! Jack would make me smile everyday as I know he did for thousands of others. Such a special dog and such a special family to share him with the world. 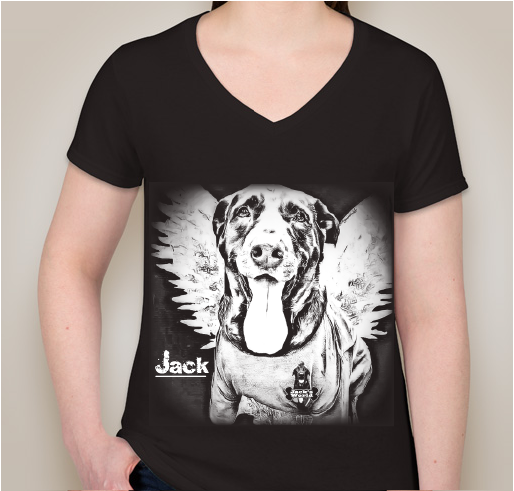 Share Why You Support "Jack Memorial Angel Wings"